My name is Julia Monosova. I am a yoga teacher, vegan chef and wellness coach. My passion is to empower people to be the best, the most vibrant and the healthiest version of themselves through yoga, wellness and healthy diet. I am based in Los Angeles but travel all over the world to share my passion for yoga and healthy living. 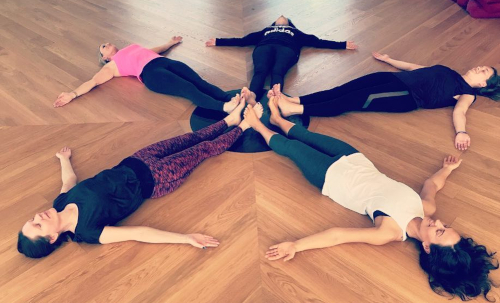 “Julia’s yoga classes literally has changed my life…mentally, physically, and spiritually. These words won’t even do her justice until you meet her. She has an amazing soul, positive energy, compassion and selfless helping nature. My yoga practice has changed dramatically since I met her. I would highly recommend Julia to any person, any personality, because I know they will all love her and appreciate her hard work and dedication. Historically yoga was more than just a method of teaching; it was a way of life. You dedicated yourself to a lifestyle and culture that surpassed meditation techniques and included healthy eating habits, bathing habits, social interaction and work. Its philosophy is rooted in a physical culture of health and well-being that is still emphasised today at yoga retreats and explains why over 15 million people in the world now practise this ancient tradition. 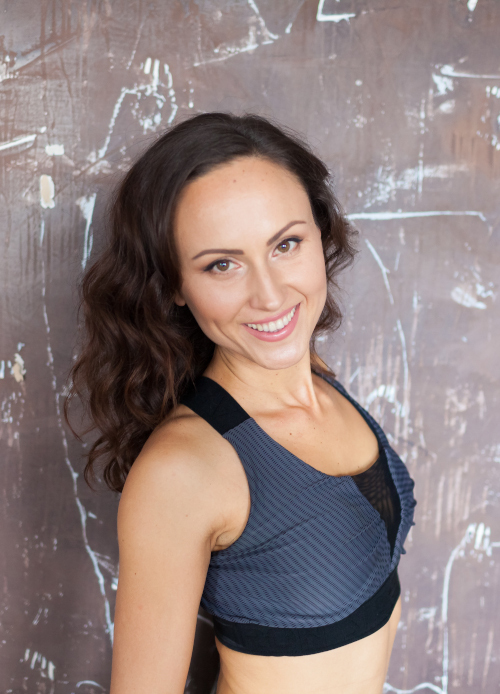 I offer private and group yoga classes as well as yoga philosophy in person and online. You literally are what you eat. Healthy and balanced diet plays a huge role in our wellbeing. If we ignore the basic principles of healthy eating, we will eventually pay the price – in the form of physical ailments. 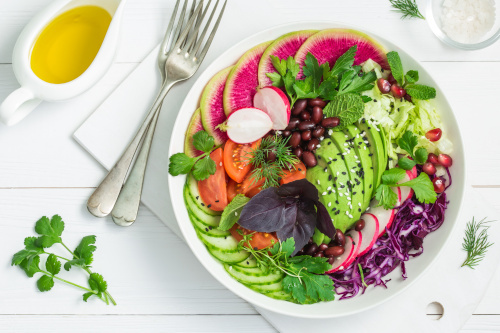 I offer guidance on how to create natural, balanced and wholesome plant-based diet based on your current condition for your optimal health and wellness. My dietary approach is based on Macrobiotic Principles with elements of Raw Food Diet and Ayurveda. It allows the body to come to a state of balance where the body can start healing itself on its own. I offer various ways to enhance your wellbeing and enhance your vitality by adjusting and improving your diet. You can often find me in various locations around the world sharing my love for yoga, healthy living and nutrition. Explore my upcoming retreats or let me know if you want to book me to teach or cook at your yoga retreat.